Is it time to redefine the tiers? 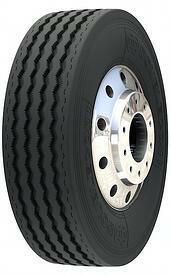 Double Coin rises through the ranks in two independent fuel efficiency tests for line haul and regional applications. Double Coin, Michelin and Continental were invited to participate in the tests by FPInnovations’ PIT Group, a neutral third-party research organization. The results among all three brands were close, with Continental coming out on top and Double Coin second. The PIT Group ran two separate comparison tests on steer, drive, and trailer tires run on three identically spec’d tractors and trailers. The tests were conducted according to TMC Fuel Consumption Test Procedure – Type III, RP 1103A. One test was a line haul test and the other was a regional haul test. In each test a tractor trailer combination was mounted with a complete set of steer, drive and trailer tires from each manufacturer. I n the line haul test the Double Coin tires tested were the RR680, FD405 (pictured to the left) and the IM105 patterns. 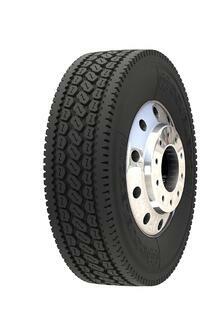 The Continental tires tested were the Eco Plus HS3 on steer, HDL2 on drives and the HT3 on the trailer position. The Michelin tires tested were the X-Line Energy Z steer tires, the X-Line Energy D drive tires and the X-Line Energy T trailer tires. The fact that our steer, drive and trailer tires are as fuel efficient as more well-known brands and are backed by a 7-year, 3-retread warranty means that our customers can be confident in quality tires that delivers an ongoing lower cost per mile throughout the life of the tire. These results validate what we have known for some time and what the rest of the transportation industry now knows as well. Maybe it’s time to redefine which brands belong in the “top tier." PIT Group, a division of FPInnovations, is a neutral, third-party research organization that exclusively focuses on testing technologies and evaluating operational effectiveness for member fleets. PIT Group’s four main research areas are: testing fuel efficiency of technologies using its Energotest™ program, verifying that ELD solutions meet U.S. and or Canadian requirements, assessing fleet operations for areas of improvements and research, and testing and developing smart mobility solutions. PIT Group’s Energotest™ is recognized in the trucking industry as the gold standard for fuel economy tests and is ISO 17025 certified. 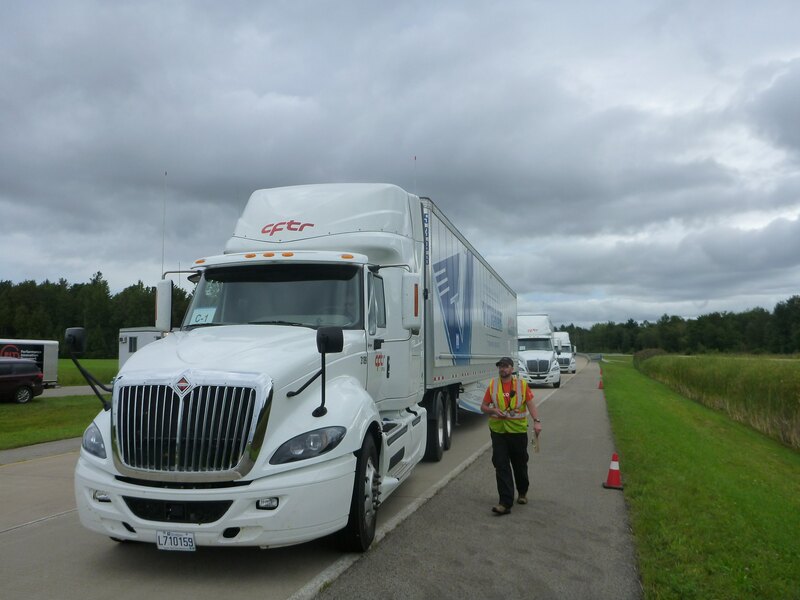 Fleets across North America rely on PIT Group’s insight and advice because of its operations and maintenance expertise. Enter your email address below to subscribe to our blog and receive useful information for your business. Double Coin tires deliver exceptional value for a wide variety of commercial applications, including trucking, construction, mining, ports and agriculture. Our goal with this blog is to also provide valuable information for those working in these industries. "Smart" wins in today's competitive business environment. © 2017 CMA, LLC. All Rights Reserved.